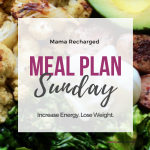 I’m following the Summer Inspired Meal Plan this week. I’ve been craving more fresh fruits and vegetables lately with the warmer weather. I also find I crave a bit of a reset or cleanse this time of year. 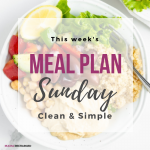 I’ve decided to share the cleanse that I like to do with you in an online group program starting May 15th. The 7 Day Cleanse is whole foods based and designed to give the body a bit of a break so it can gently detox. I find I come away from it feeling more energized, with less cravings and clearer skin. 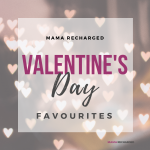 Another nice perk is that is gets me away from some of the bad habits that have found their way into my day and replaced them with healthier ones. 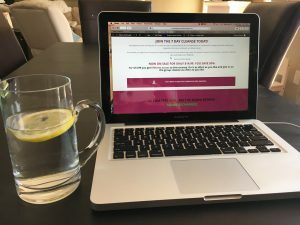 Since it’s the first year, I am giving you a special discount of 50% off, which gives you lifetime access to this twice/year run group cleanse (which can also be done on your own anytime). 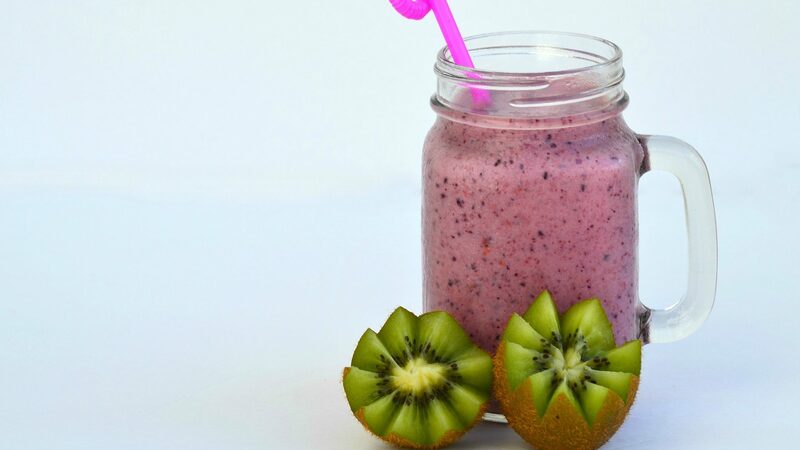 If you’re body is craving a cleanse, click here to learn more. I’ve been waking up pretty early lately so I can get some quiet time in before the kids wake. I find if I have that time..and that cup of coffee, I am a happier mom. 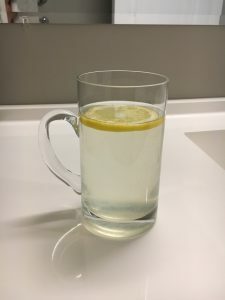 5:30 Hydrate – water with squeeze of 1/2 lemon. Lemons are great for detoxifying the liver. It seems like most of us have some degree of an overburdened liver; which can show up in many ways; sluggishness, acne, bloating and irritability are a few. So a morning lemon water is a refreshing way to help the liver out. 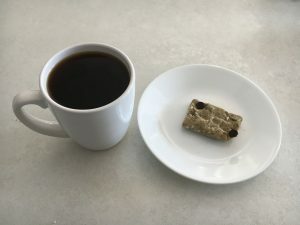 6:00 Black coffee with a Breakfast Bar. I used the Peanut Butter Protein Bar recipe but changed a few things. 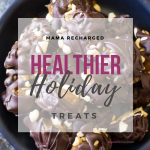 Since I’ve been eating this same bar almost everyday for a while I felt like I should add in some variety in order to take in a wider variety of nutrients and to reduce the chances of developing an intolerance. (Did you know you are most likely to have an intolerance to foods you consume on a daily basis?) So instead of protein powder the recipe calls for I used hemp seeds that I blended up in the coffee grinder for a few seconds, then added a pack of stevia to it and viola…protein powder. And I had made up a nut/seed butter blend over the weekend so I used that. I combined sunflower seeds, pumpkin seeds and almonds in a food processor till it turned to a creamy consistency (about 10 minutes later). It turned out really good! 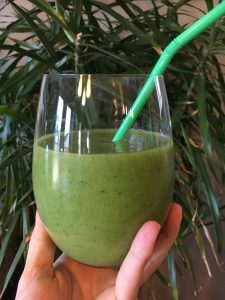 8:30 Tropical Green Smoothie – this one has 1/2 banana, a little pineapple, a little frozen peach, flax and chia, cucumber, spinach and water. 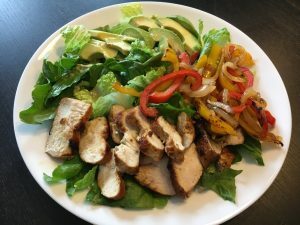 12:00 Grilled Chili Lime Fajita Salad. This is leftovers from last night’s supper. It’s going into my favourites section on Pinterest. It was REALLY good! Easton loved it too (minus the lettuce). 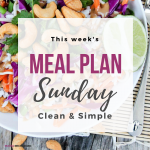 You can find the recipe on this week’s meal plan. 2:30 More lemon water while I worked on the Cleanse. 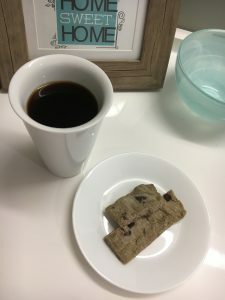 3:00 Black 1/2 Decf Coffee and another little square of breakfast bar….because a cup of coffee is so nice when the house is quiet. All three (Jay and the kids) were napping together in the big bed this afternoon. Ash is sick and Jay is just getting over some sort of virus as well. So mama enjoyed her hot cup of coffee. I also had a bowl of blueberries. 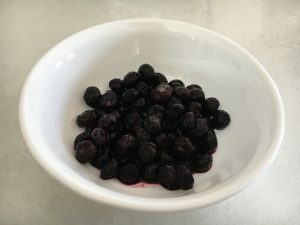 To save money we buy costco frozen blueberries and let them thaw. 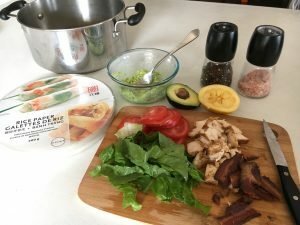 6:00 Supper was BLT Summer Rolls with Avocado Dipping Sauce from the meal plan. I omitted the creme fresh and mint from the sauce and it was still good. We also added some leftover chicken. For an evening snack I will likely have a bowl that includes shredded coconut, some raisins, and cashews with cinnamon and almond milk. It makes me feel like i’m eating cereal which used to be my vice in the evenings. This is a nice and satisfying whole foods alternative. 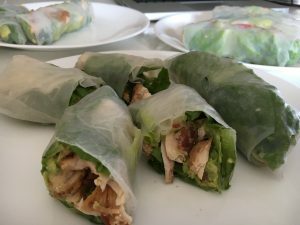 I’d love to hear what your healthy go-to foods snacks are.